Welcome to Land Rover San Francisco. Our team of experts are here to help you at every step of the car shopping process. Whether it’s your first time shopping with us or you have been a customer for a number of years, you can always expect consistent excellence from our team. At Land Rover San Francisco we like to keep things simple. We believe in an easy shopping process, fair prices and world-class customer service. In fact, it’s our dedication to VIP customer service that continues to bring drivers back time and time again for their second, third and fourth Land Rover. In addition to our extensive inventory, Land Rover San Francisco is home to dedicated service and financing departments. 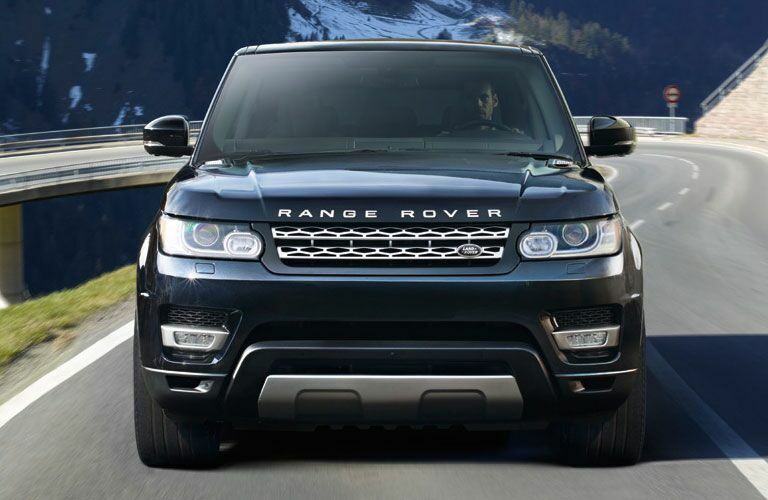 Truly, Land Rover San Francisco is a one-stop shop for all your vehicle needs. Browse our complete inventory online or stop by and see all that we have to offer in person today! There is nothing like the power and precision of a Land Rover engine. The craftsmanship and reliability of a Land Rover simply can’t be beat. These are some of the many reasons why we are so proud to be a Land Rover dealer today. 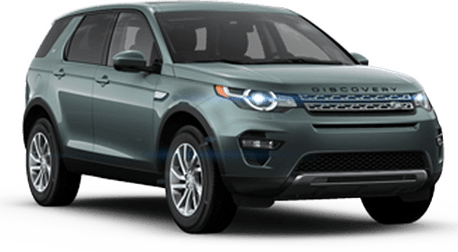 Here you will find all of the newest Land Rover models straight from the factory, including the Range Rover Sport and Discovery Sport. Are you looking for something particular in your new Land Rover? Our team of experts can help you order yours directly from the factory, equipped with the accessories and features you request. When shopping for a vehicle it’s nice to have plenty of options. That’s why we proudly offer a wide variety of used and Land Rover Certified Pre-Owned vehicles. We carry everything from used SUVs to sedans. Maybe most importantly, every used vehicle has been handpicked for our inventory and has passed an extensive multi-point inspection. Only the very best will do for our customers. Our team is here for you. 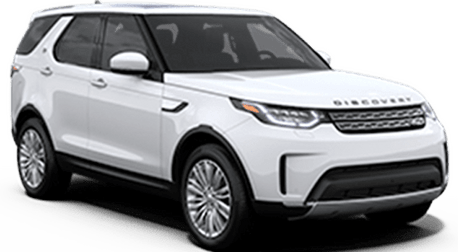 When your vehicle is due for automotive repair or maintenance, you can count on the team of experts in the Land Rover San Francisco Service Department to help. Our state-of-the-art facility is staffed by our team of Land Rover factory trained and certified service technicians who can tackle any need your vehicle might have. From oil changes to major repair, there is no project too big or too small for our team. Maybe most importantly, we work on all vehicle makes and models, even if you didn’t purchase your vehicle from us. Working on an automotive project of your own and need quality parts? We can help! Our team of experts only work with the highest-quality OEM parts and industry leading equipment. You can order the quality parts you need directly from the Land Rover San Francisco Service Department. We also offer installation.